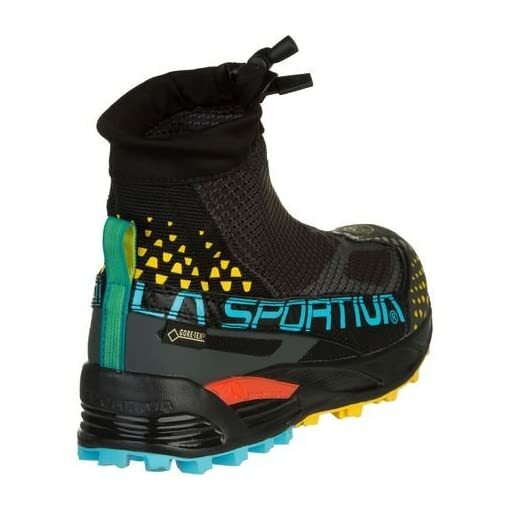 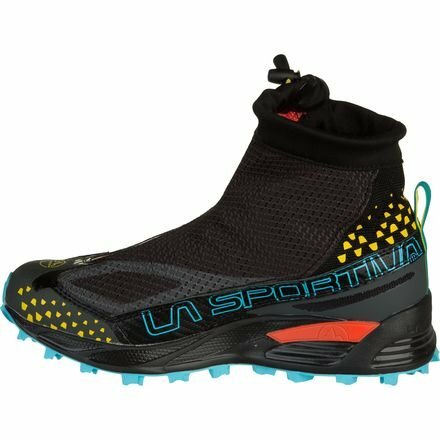 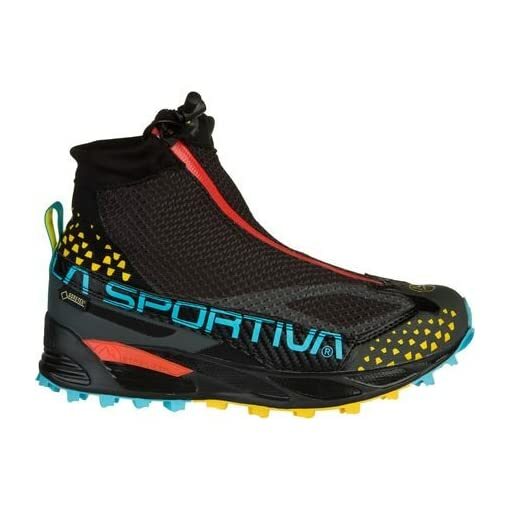 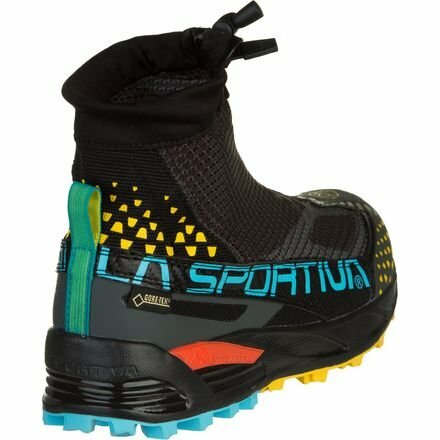 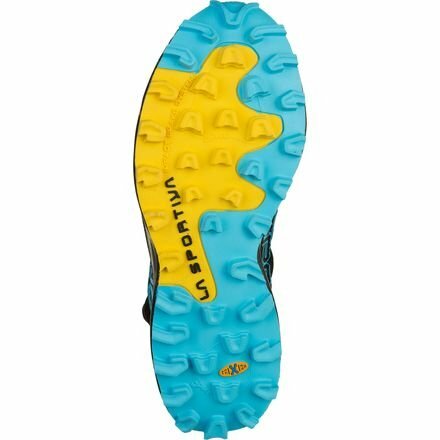 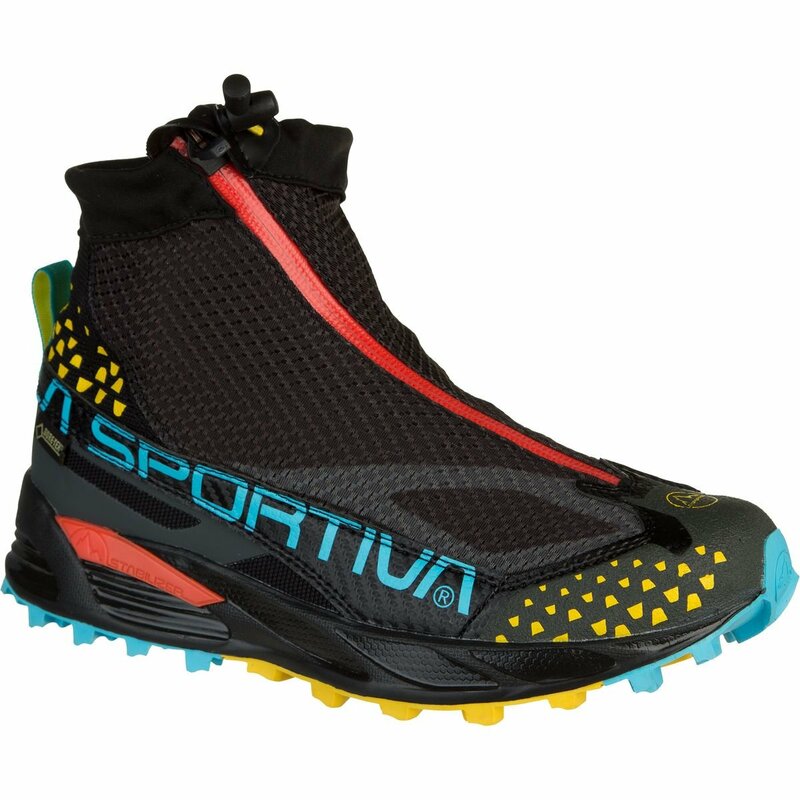 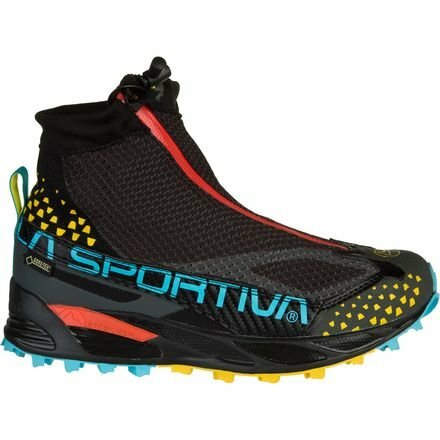 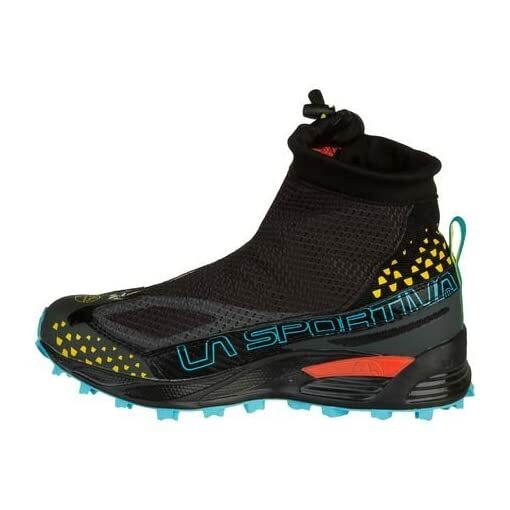 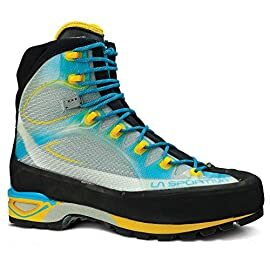 The La Sportiva Women Crossover 2.0 GTX Mountain Running Shoe is a Gore-Tex trail running shoe with an integrated gaiter, designed for off-road running in winter months, snowshoeing, or as a great après-ski boot. 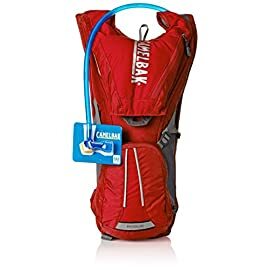 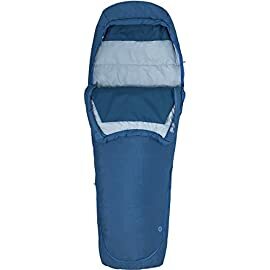 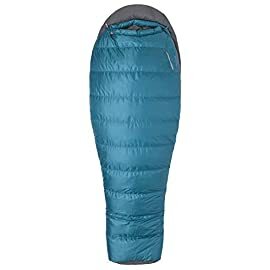 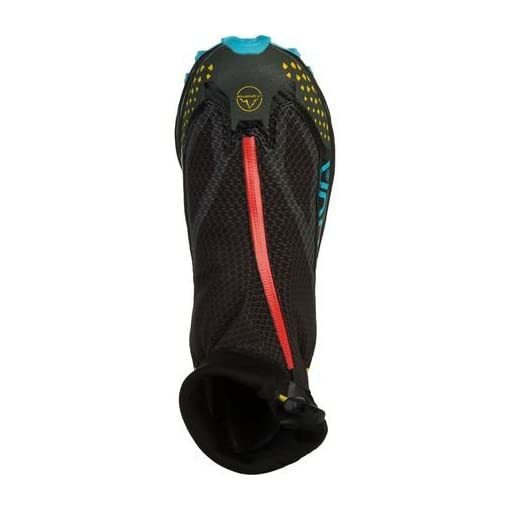 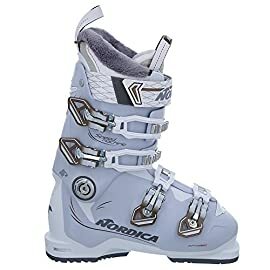 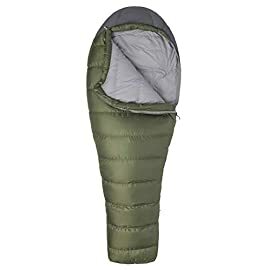 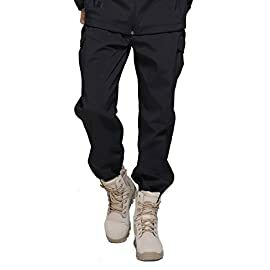 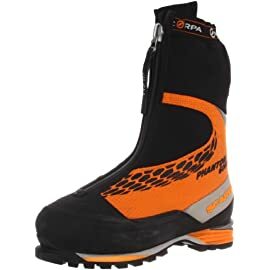 Technical, sturdy, and reliable for optimal performance with a quick and precise internal lacing system with an articulated gaiter zipper for excellent protection. 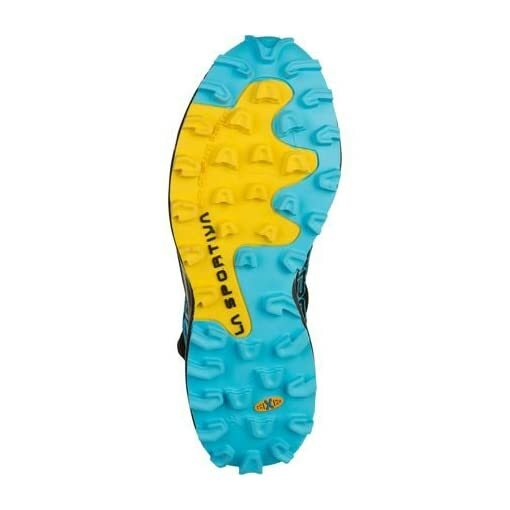 These mountain running shoes have a grippy sole with AT Grip Zone for enhanced grip on snowy and icy terrain. 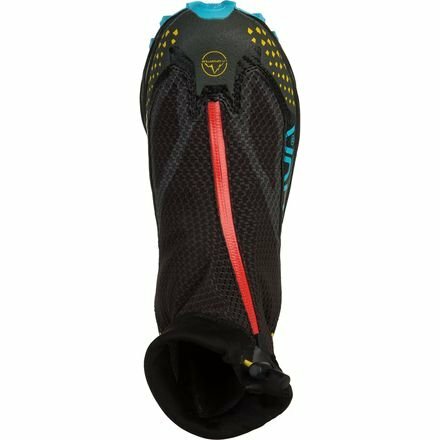 “Easy-In” speed fitting system means that you can easily slide the shoe off and on. 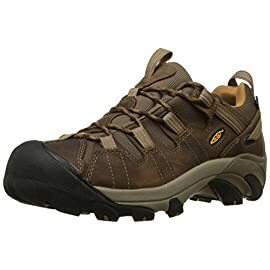 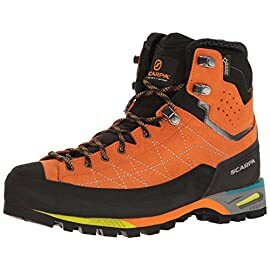 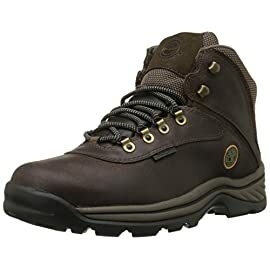 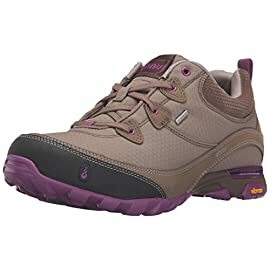 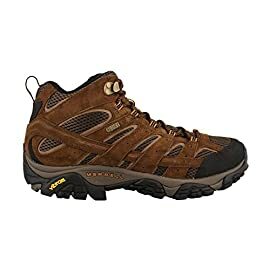 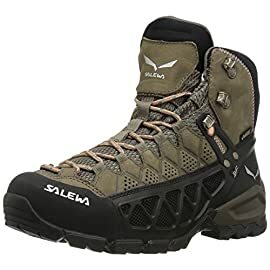 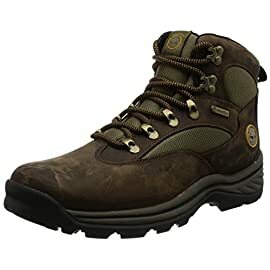 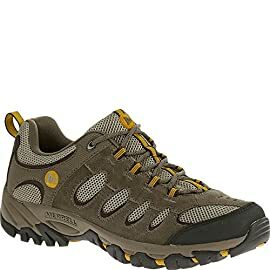 Runners, Mountaineers, Trekkers, Backpackers, Hikers, and Outdoorsmen of a wide variety will appreciate the carefully crafted quality of these mountain shoes.